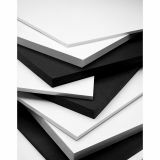 Elmer's Sturdy-board Foam Board - Foam board is ideal for presentations, signs and school projects. Lightweight, rigid design resists denting and crushing. The resilient polystyrene core bounces back after cutting to keep the board uniform edge to edge. 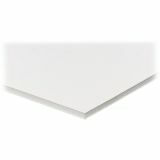 The smooth surface satisfies a wide range of mediums including markers and paint. 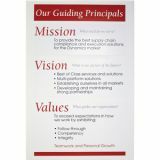 It is perfect for crafts, school projects, framing and mounting.